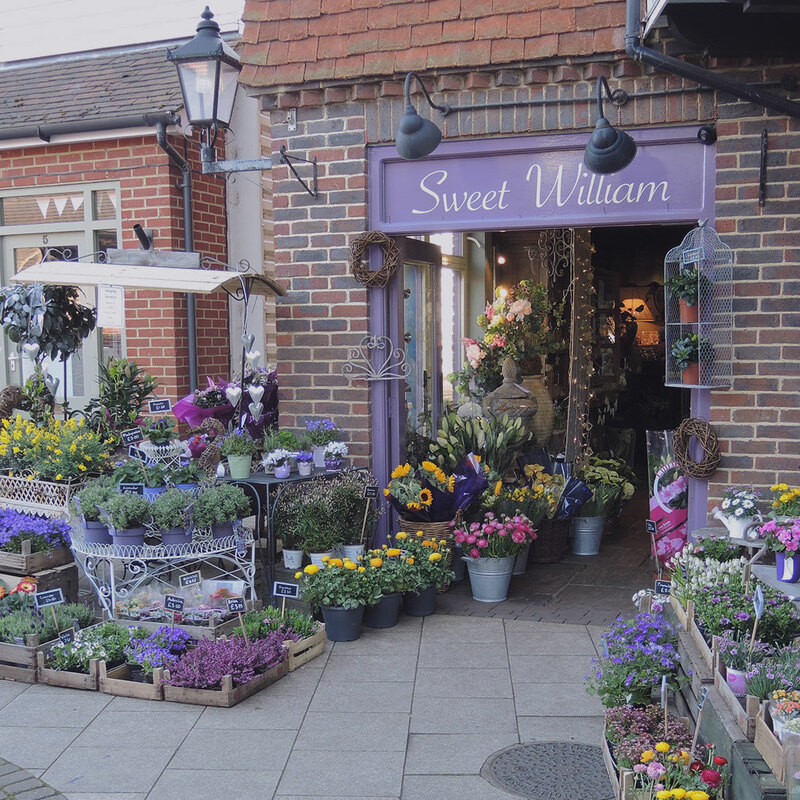 Nestled in the beautiful village of Headcorn, Sweet William has evolved from humble beginnings in 1999 trading from a traditional Colt House on the village high street. A lot has changed in Headcorn over the past 20 years, with a new precinct called Foreman’s Walk, which is where our sparkly new shop for Sweet William began. Careful planning went into the shop’s look as we wanted a totally different experience for people to walk in to. With its famous water feature, stairs to nowhere and old Tuscan roof to say the least. We go far and wide to source exciting and unusual stock for the shop, which attracts a large following of customers who know they can rely on us for a gift. Now with our new online shop it makes it even easier to treat that special someone to flowers anywhere in the world using E.Florist. However, we with our purple van deliver our flowers to local clientele. Sourced from the best growers in Holland and the UK (whenever possible) we stock a large range of seasonal plants and flowers. 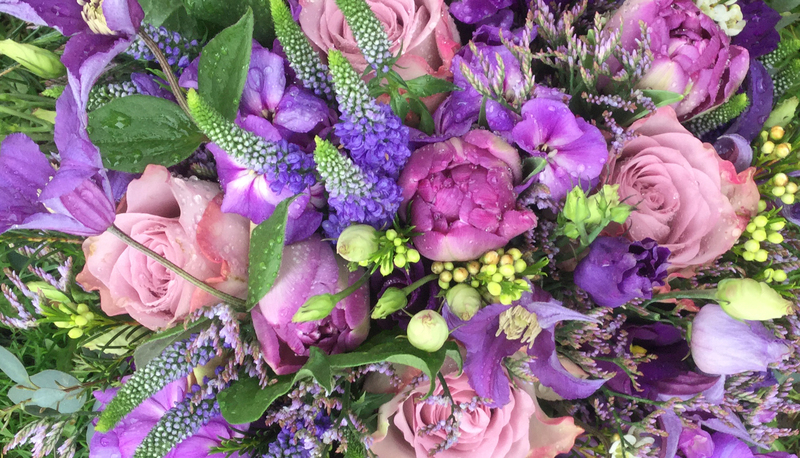 With over 25 years experience in the floristry industry, having created 1000’s of wedding flowers and sadly funeral tributes too, we certainly know our stuff! Passion and love of flowers keeps us going. 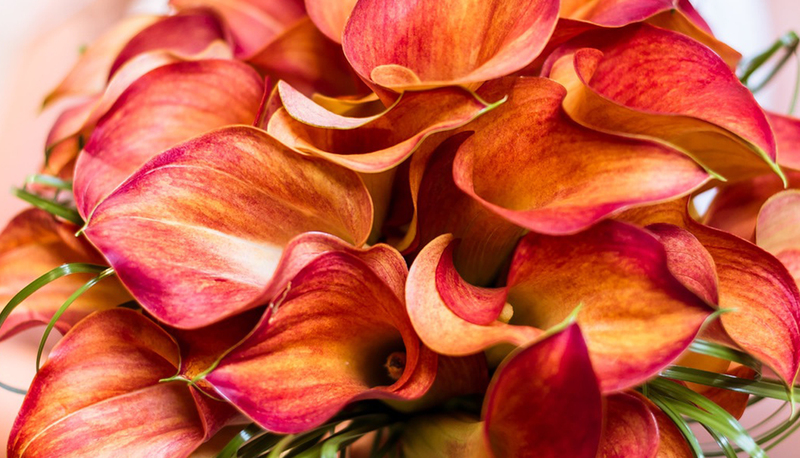 We aim to accommodate all your possible floral and gift requirements, by providing a professional and personal service when visiting our shop, arranging a local delivery or organising both national and international delivery. "Sweet William Florists in Headcorn have been supplying and sending flowers for The Big Cat Sanctuary for many years, with an efficient service, reliable delivery and beautiful flowers we couldn't wish to work with a greater team. 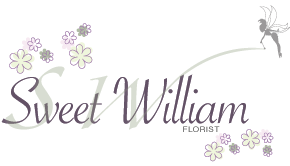 Nothing is ever too much trouble we can't recommend Sweet William enough, we are thankful for their ongoing support and terrific service". "Wishing Julia and her team, Congratulations on 20 years of serving the community and our families with outstanding floral tributes". "Many congratulations on your 20th Business Anniversary, well done! We have been so pleased with your wedding flowers suppled to us over the year, we wouldn’t go anywhere else. Here’s to the next 20 years!" "Many congratulation on your 20 year anniversary, we wish you every success for the future and we look forward to continuing to work with you". 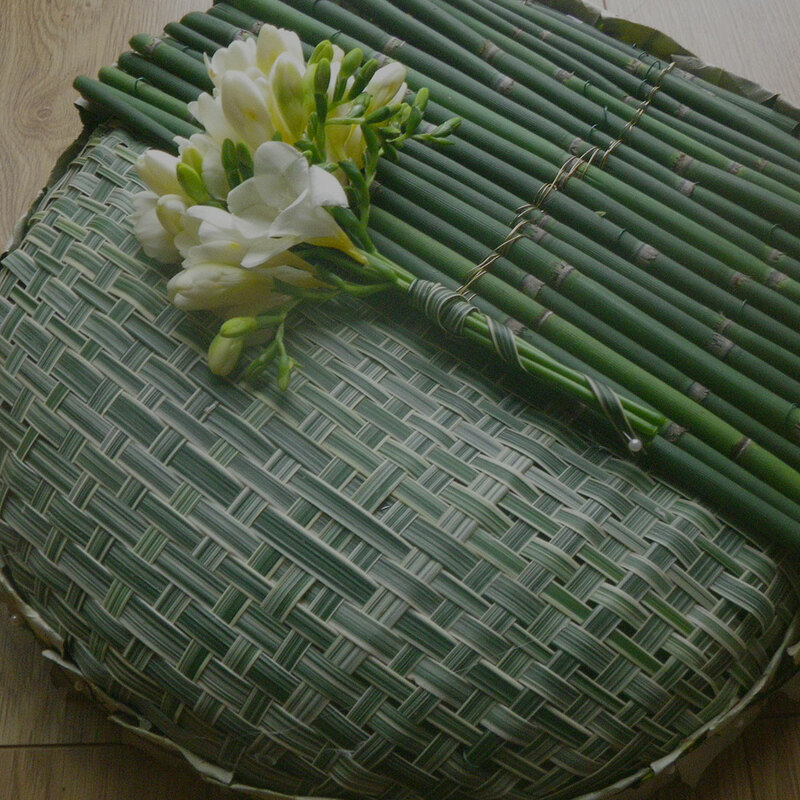 "Beautiful fresh flowers arrive every week always with a touch of flair. Reliable, competitive and creative. I wouldn’t get me flowers from anywhere else". "Tom and I wanted to extend our absolute gratitude for the amazing flowers that you did for our wedding. The bouquets were absolutely STUNNING and even better that I could have imagined...I think the blushing bride (I think is the name of it) is going down as my absolute favourite so I'll be ordering some when I'm back! The table displays were also out of this world and yet again surpassed anything I had in mind, everyone loved them and constantly commented on them!" "I’ve just got back from honeymoon and wanted to send you a quick message to thank you for the beautiful wedding flowers. The table centre pieces were so lovely, we got so many compliments. I just wish they lasted forever!" "Just to say a massive thank you for our absolutely stunning wedding flowers yesterday! They were truly fabulous and just fitted our day perfectly. 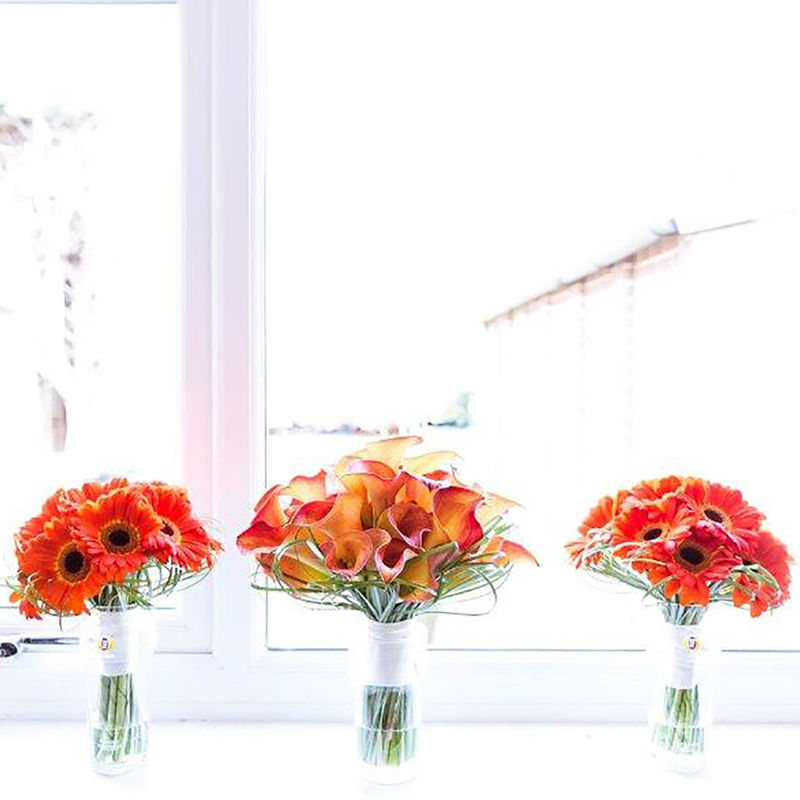 They worked so well with our decorations and centre piece vases, we had such a special day." "I just want to say a massive thank you for making our wedding look complete! The flowers were PERFECT! You and your team done such an amazing job, and I couldn’t ask for anything more! My bridal bouquet was perfect, the bridesmaids bouquets, the button holes, the centre pieces, everything was beyond perfection, and more that what I imagined!" 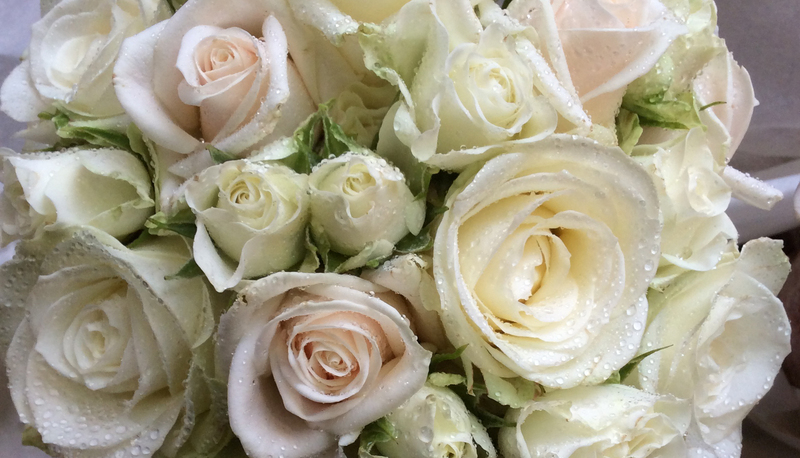 "I just wanted to send you a quick email to say thank you so so so much for our stunning wedding flowers. All of the flowers were absolutely beautiful from the bouquets right through to the pew ends. The cake also looked absolutely perfect and the little bridesmaids loved their wands. Thank you once again." "Thank you ever so much for the gorgeous flower arrangements for the tables at Chart Hills yesterday for William’s Baptism. So many people commented on how lovely they are and asked who did them! We are so pleased with them and they smell lovely too. Thank you so much for helping make William’s day extra special." 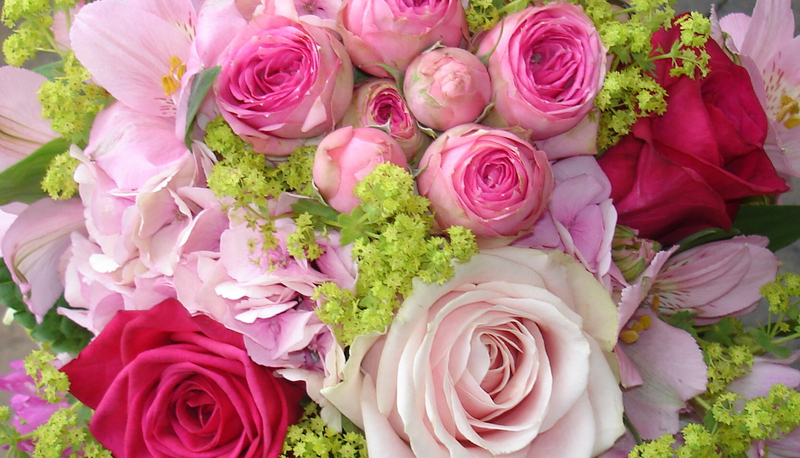 "Just a little note to say a huge thank you for the wedding flowers that you did for our wedding on 28 May. They were absolutely beautiful and I received so many compliments about them. 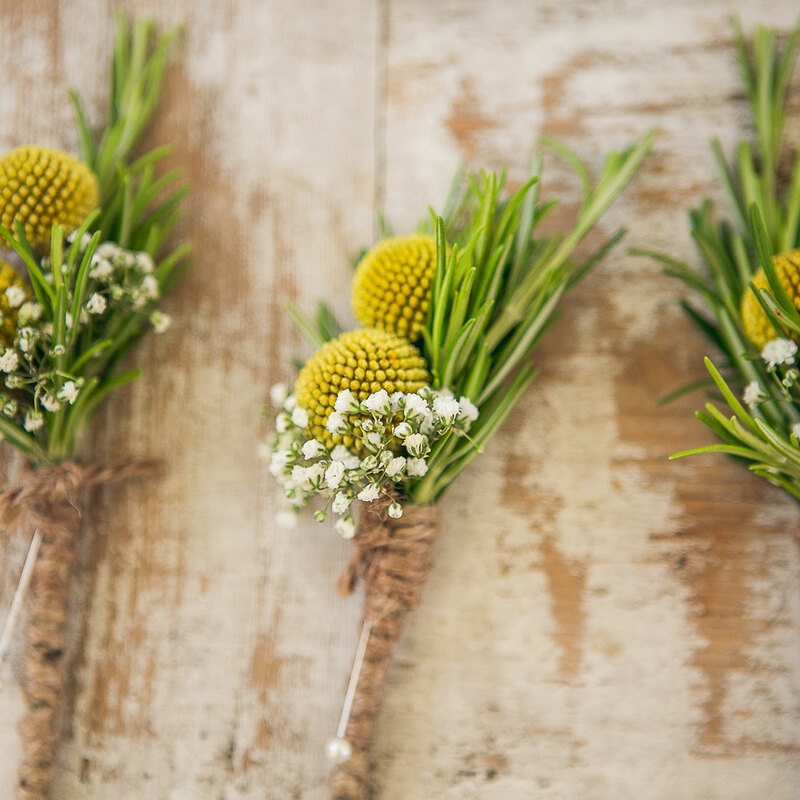 I could not have been happier with our flowers and they couldn't have been more beautiful." "Thank you so much for the beautiful flowers; they were amazing. The marquee looked so pretty, exactly how we hoped. We had so many compliments. Thank you for all your hard work."